Don’t miss out on your chance to see the winner of America’s Got Talent and one of Britain’s finest entertainers. 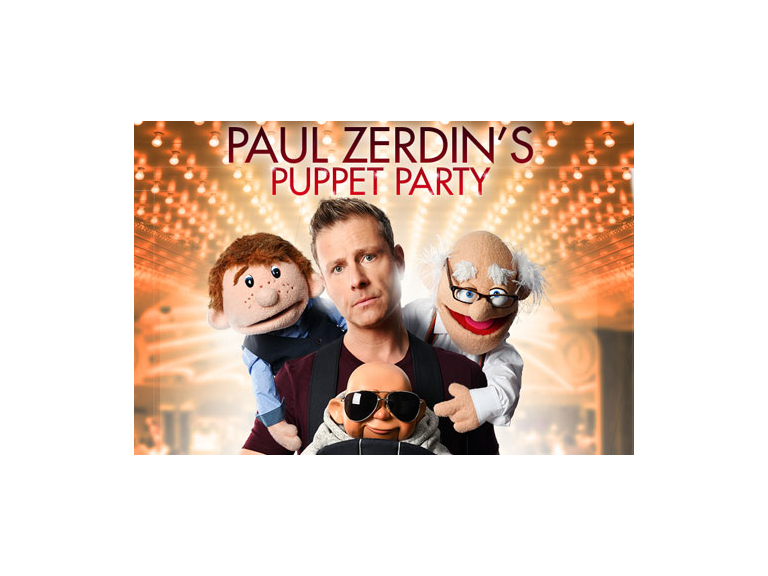 Paul Zerdin and his dysfunctional puppet family are back by popular demand with a brand-new UK tour. As well as starring everyone’s favourites Sam, Albert and Baby, there’ll be his new bodyguard, an urban fox, some hilarious audience participation - and a talking ice cream - all using a mixture of master puppeteering, state of the art animatronic wizardry and a unique blend of edgy comedy. It's a quirk of British theatre that a man can get a standing ovation for spending the best part of 75 minutes on a stage talking to himself. It goes without saying that Paul’s skills are top notch – there's not a hint of movement from his lips and he has a strong command of a range of different voices but it’s his control of the puppets and sense of timing that brings his characters to life!